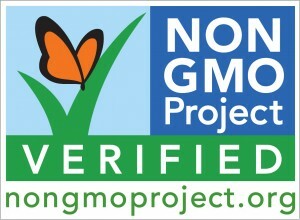 We have been striving in our household to avoid GMOs when we can. One of the problems has been sugar. I have found some non-GMO alternatives. However the cost has been so high that I really couldn’t call them affordable. I have been hoping to find a sugar that is closer in price to the traditional white granulated sugar I have been buying for years, which is all likelihood contains GM0s since about 95% of the sugar beets now grown in the United States are genetically modified. I did not expect to find what I was looking for at Walmart, who typically does not have what I am looking for. A couple weeks ago I was in our local Walmart to pick up something (can’t remember what anymore) and was just pursuing the sugar section to see if they had any non-GMO options. I wasn’t expecting to find anything. However I spotted a shelf containing 2 lb bags of Zulka Morena Pure Cane Sugar. 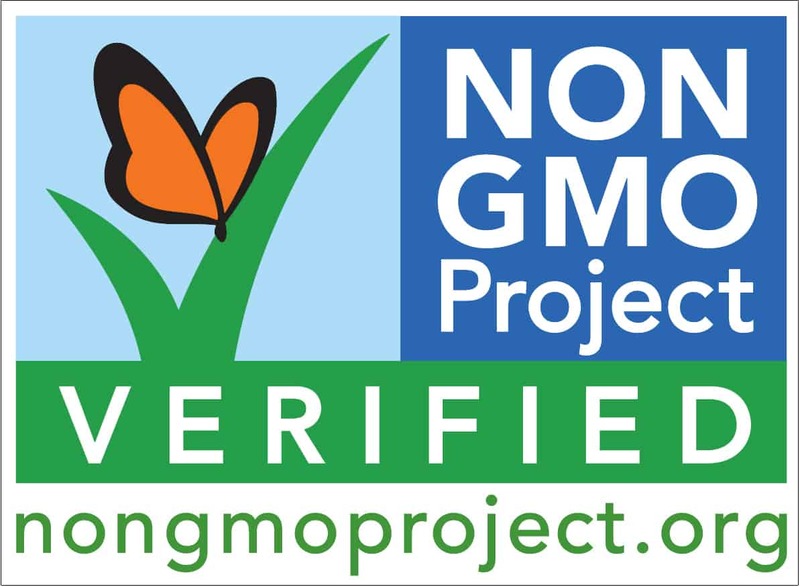 Check the packaging, confirmed non-GMO by the Non-GMO Project. The price for the 2 lb bag was $1.29! They also offered 4 lb bags for $2.59 but those were all gone at the time. The term “Morena” refers to the light golden color of the sugar. It’s a term used in Mexico where the sugar is cultivated. Morena Pure Cane Sugar differs from granluated white sugar in several ways. 1. It is not processed to remove color like white sugar. The sugar is naturally golden brown – not white. Morena is never refined. 2. Morena is processed minimally. You lose less of the flavor and nutrients of the sugar cane. This sugar actually tastes like something more than just sweet. Just a little hint of a caramel like flavor on the tongue. 3. Morena sugar has larger crystals than white sugar. If that is a problem for you, you could always break it up in your food processor. How is Morena Pure Cane Sugar Made? The easy way to describe it is the sugar cane is pressed into juice. Then the liquid from the juice is evaported in a vaccum until you have dried sugar crystals. No refining takes place after that. Can I Use Morena Pure Cane Sugar in Replace of White Sugar? 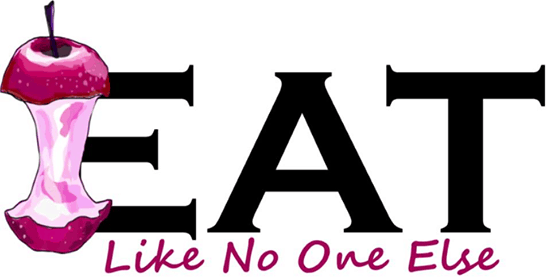 Not only can you, but you really should try to. The taste is better, it is less refined, your getting more of the natural nutrients of the sugar cane plant, and you can use it in any white sugar recipe, cup for cup. You don’t have to change any measurements. 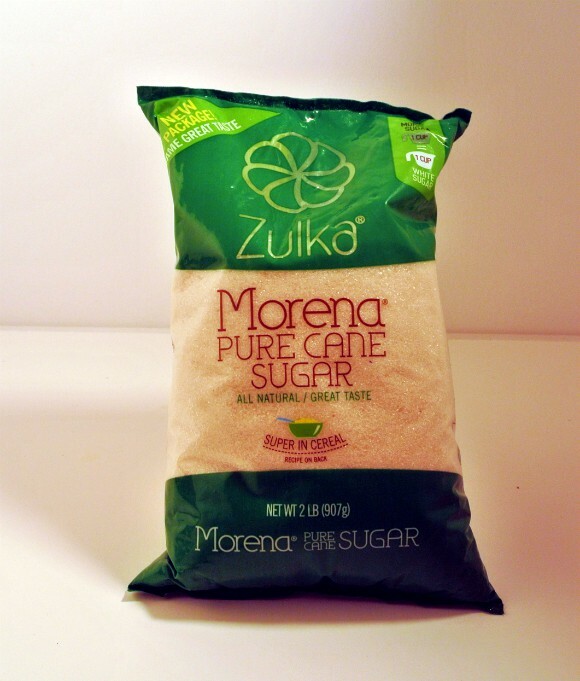 Buy Zulka Morena Pure Cane Sugar and have it shipped to the comfort of your own home. You can also try out their brown sugar as well. Is this product the same as the “Sugar in the Raw” brand? If I do break down the crystals in either brand with my food processor, would I still use cup for cup? Sugar in the Raw is a brand name for turbinado sugar, which is very similar to demera sugar. Both of these sugars are good in teas, coffee, and I like them on top of baked goods to add a bite of crunch. Morena Pure Cane Sugar is not this type of sugar. It’s a little finer than turbinado. It’s a lot closer to white sugar than turbinado is. I did say you can make the Morena sugar finer in a food processor if you like but it’s not necessarily. It’s worked fine for me so far in things like pancakes. I love this sugar, I bought it once when it was on sale not knowing much about it and I have been hooked ever since. If you try this and then try regular sugar, regular white sugar just doesn’t taste good anymore. I like that this is also very affordable and really doesn’t cost any more than store brand white sugar especially with coupons. Which Walmart do you recall? I know this was a long time ago but may be worth checking out again? I’m in the A2 area as well. I have seen it at both the Walmart near Saline on State St. and the one in Ypsi on Ellsworth. Aldi stores now carry Zulka Morena pure cane sugar. Really, I did not know that. Thanks for sharing! I purchased it at Aldi’s in Spring, Texas. My Walmart stopped carrying it too. My local Kroger store carries it. I found it st Sam’s Club. Thank you for your review [3-2013] . I have been using Zulka for over a year and no longer use any processed white sugar or HFCS if possible to avoid. Like you, I found and tried it on a curiosity basis after seeing it only in the Spanish food section of a Walmart. I also use Walmart.com but Zulka is poorly packaged for shipping delivery by uncaring warehouse packers…another story. While researching some non gmo foods I came across your comments. I have even bought bags for friends to try and a number of them now prefer it as well. Naturally the price has fluctuated– last purchase [2-2016] was $4.98 for 8 pounds– a better buy than the 2 / 4 pounder bags. [ walmart.com always seems to have it available]. 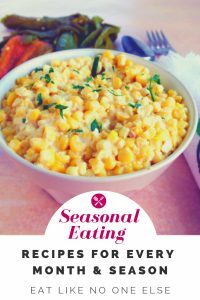 I bake a lot and find it works well if allowed to break down to absorb moisture before baking, It adds great extra crunch as a dessert topping or to sprinkle on fruit , cookies, cereal or anything you like. I like it and hope others see your review and give it a try! Thanks again Eric! How are the ducks? Our community outlawed them as they gossip a lot. Didn’t know Aldi carried it. That’s good to hear. We pretty much only use that sugar in our household too, unless I really need sugar and am at a store that doesn’t sell it. Wow. I didn’t know they carried it. What a find at Dollar Tree!!!! In TX, HEB carries it as well as Michoacana Markets everywhere that’s an urban center like in San Antonio. I’ve found that the 4lb bags are more likely to be found than any others. Just my view. This sugar, I’ve found, works well if you add it to the dry ingredients before the wet, unless you’re making cakes and cookies. In which case you’re better off doing a LONG creaming cycle or if you’re making cookies, let the sugar sit with the butter or other wet ings for a good while before mixing with the dry ings. Whatever you have to do to add this sugar into your baking, do it. 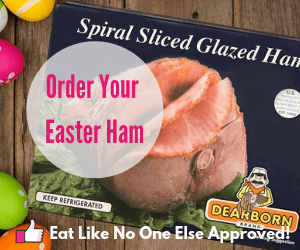 Your tastebuds and your family’s will LOVE you for it!! Thanks for the info. It is pretty much the only sugar I use now. I found at Walmart online — 4 lbs. for $1.98. I made some hummingbird nectar with it, but so far the birds are steering clear of that feeder and going for the two feeders with refined sugar nectar. Bummer, cuz it was cost-effective and I like that it’s more natural. I tried and it is excelent. I love it great for baking and tea. I love this stuff, too, but would like to know how much, if any, heat is applied during the evaporation process. I’m trying to adhere to a diet that helps MS patients and am hoping the Zulka Moreno sugar is acceptable. Get it at Shop Rite here in lovely Napanoch N. Y. Wakefern food corp. Division of. Those silly birds don’t know what they are missing. Comparing labels with refined sugar shows a difference in grams of sugar. Morena has 4gms if added sugars and 4 grams of sugar for total of 8gms per serving while white refined sugar has 4gms total. I’m a bit confused about this. Something doesn’t add up so I opted not to buy it. Available at Market Basket. The bags of Morena at Dollar Tree are much smaller than Walmart. I have yet to find it anywhere else cheaper than Walmart. I just bought a 4 pound bag at my local Aldi for $2.39. I have used this to make genuine peanut butter fudge. It turns out fine, without any additional grinding or processing. It’s 2019 and I’m finding it at Walmart.